At first Wraithborne looks like a pretty standard top-down hack and slash action game, but there's some thoughtful design going into this one. 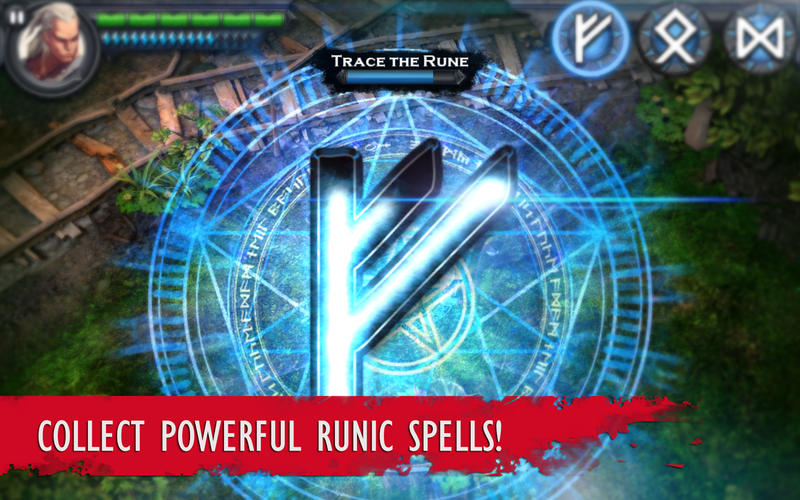 The story is pretty standard, but it informs the gameplay: your character's super-special powers are activated via mystic runes, which the player activates by drawing on the screen. That's a nice application of the touchscreen. 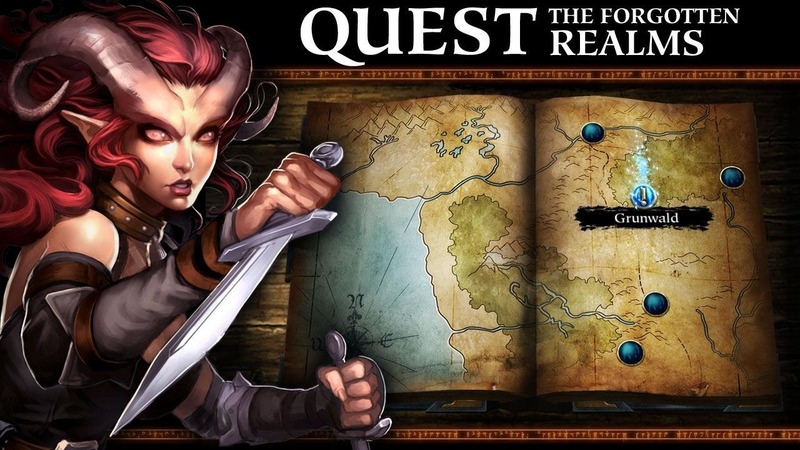 Other interesting elements include stat-adjusting armor sets and some genuinely epic music. The game is free to play, but you might run out of levels (12) before you get to the IAP-inspired grind. 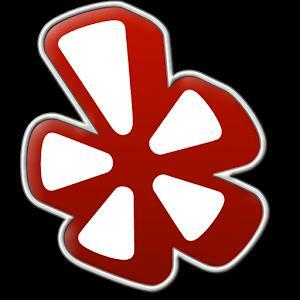 The initial release has some compatibility issues. 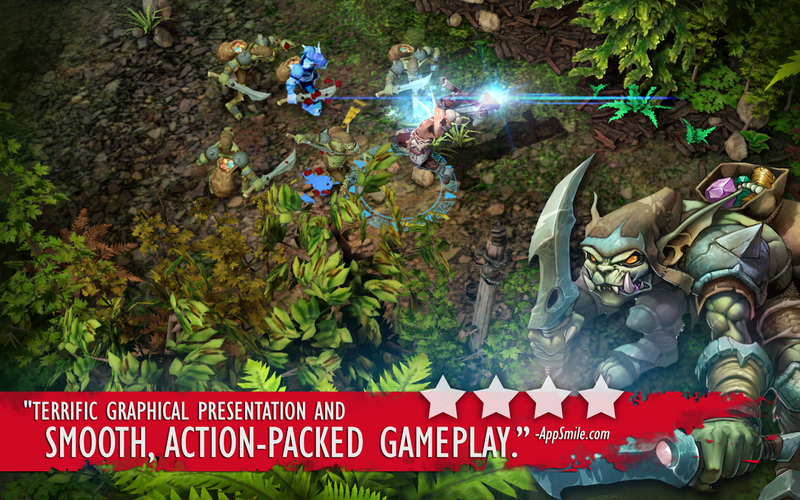 Wraithborne is an intense Action/Adventure game with RPG elements developed by the indie team at Alpha Dog Games. When magic returned to the world, everything changed in an instant. All that remains of the past are the crumbling ruins of the fallen Age of Humanity. The old legends - wraiths, goblins and werewolves - stalk the lands. Now, one born of their greatest fear will claim the power of the Runes and protect what remains of humanity. You are Wraithborne. 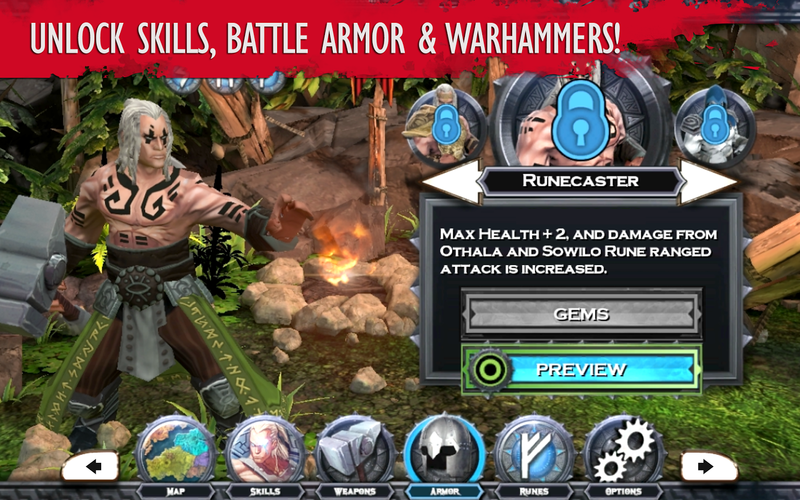 If you prefer your dungeons and/or dragons without pewter or dice, then give Arena of War a try. 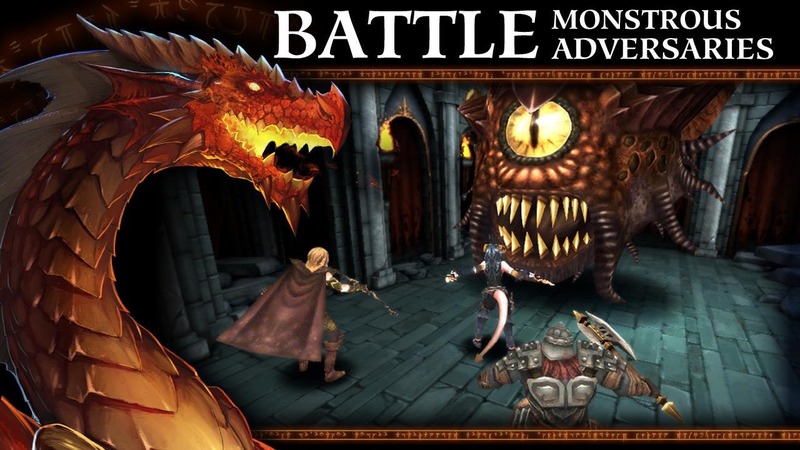 Admittedly the typical gameplay is banking on the most famous name in fantasy gaming to make it interesting, but a mix-and-match card system for swappable special attacks is somewhat novel. 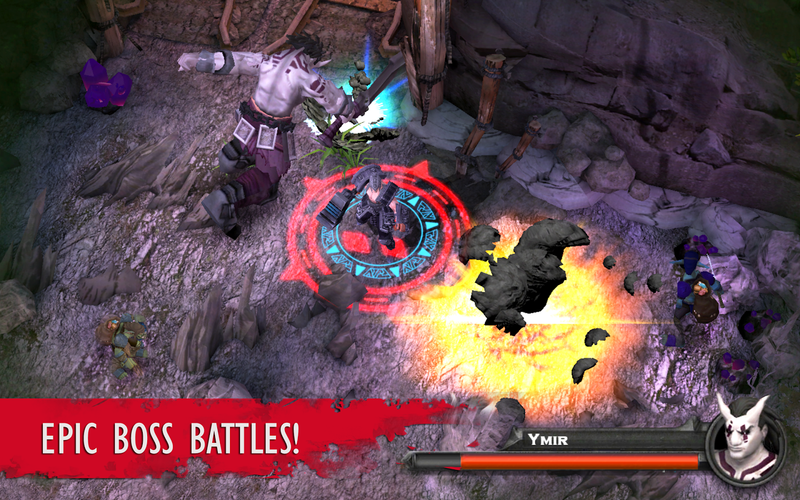 Combat is turn-based, but more interesting than the typical JRPG thanks to a unique directional component to the tap-and-hold interface. A time-based IAP scheme, sort of like a fantasy version of Real Racing 3, is a bit of a bummer. 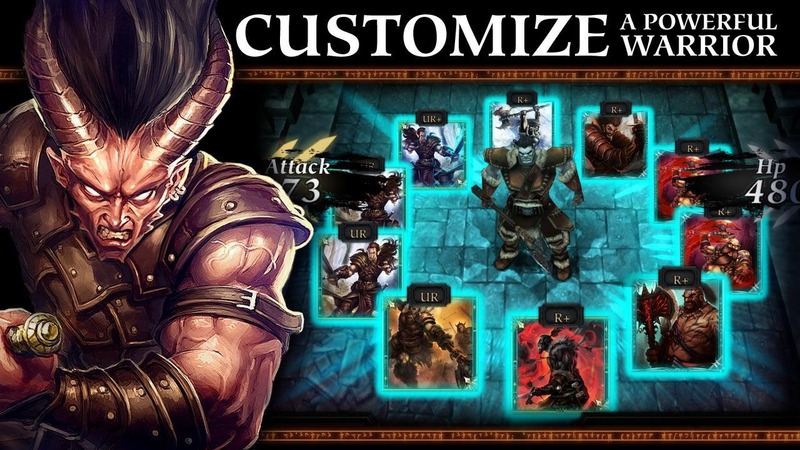 Arena of War, the first free-to-play Dungeons & Dragons game on mobile, is a thrilling 3D battle role-playing game that takes place in the famous Forgotten Realms. The Sundering, a historic event that will reshape the world and the heavens, is underway and threatens the balance of power between the gods of good and evil. You will be called upon as a champion to fight on behalf of good against the adversaries of evil and help set the balance of power before the Sundering is complete. 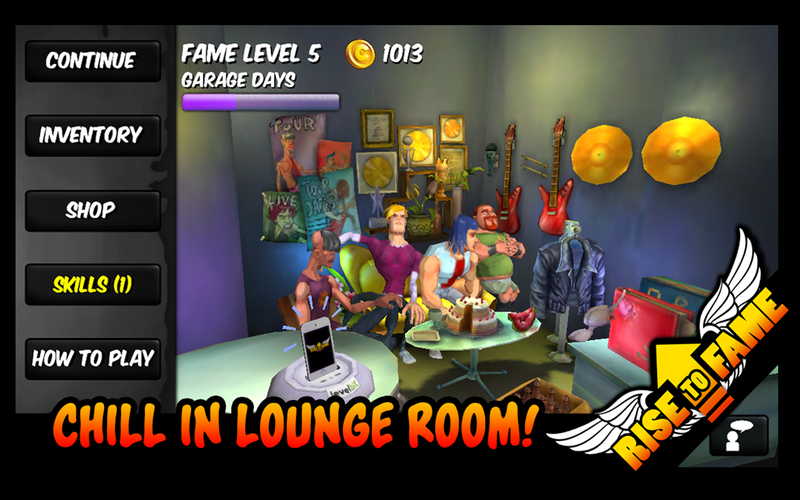 Rounding out this role-playing edition of the Bonus Round is Rise To Fame, an unconventional entry to say the least. Your RPG party is a travelling band, and your objective is to entertain rather than kill. Instruments are weapons, outfits are armor, and reactions honed by countdown combat will help you dodge the occasional beer bottle. 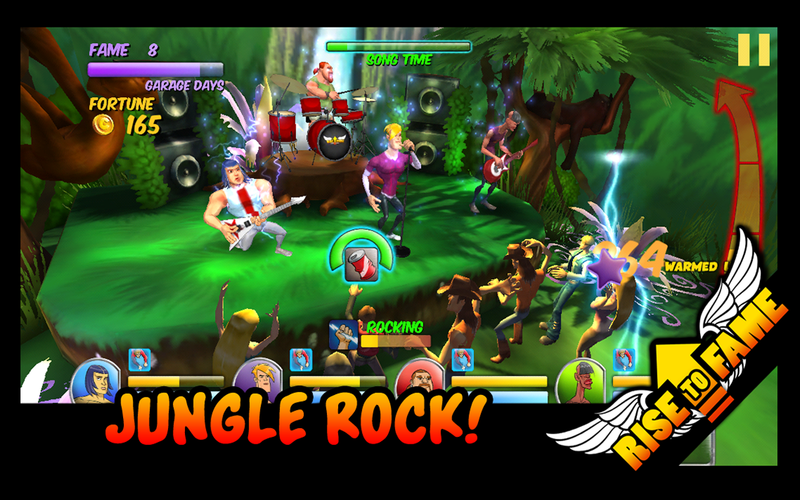 The premise is interesting, it's just too bad that the developers couldn't spring for real music as in the Guitar Hero games and their imitators. +1 point for originality... -1 point for zombies. Rise To Fame is a new type of RPG where you can lead your band as a pack of warriors and fight against demanding and angry crowds! 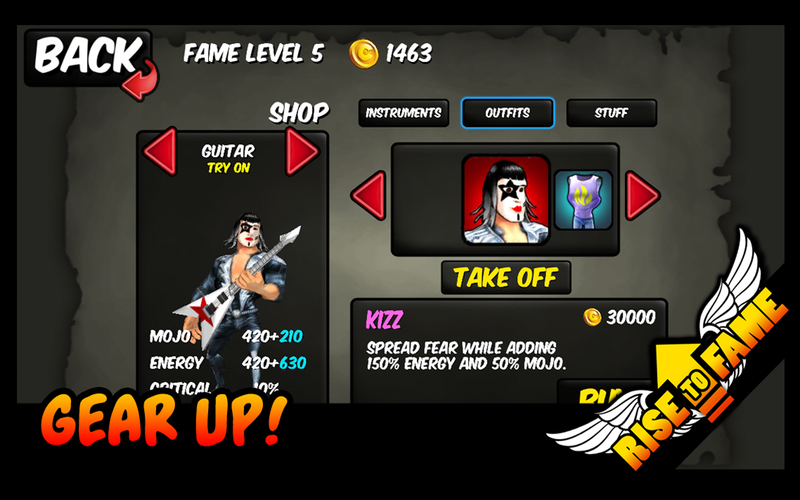 Rise To Fame brings you the rich experience of a music RPG to enjoy on the go. 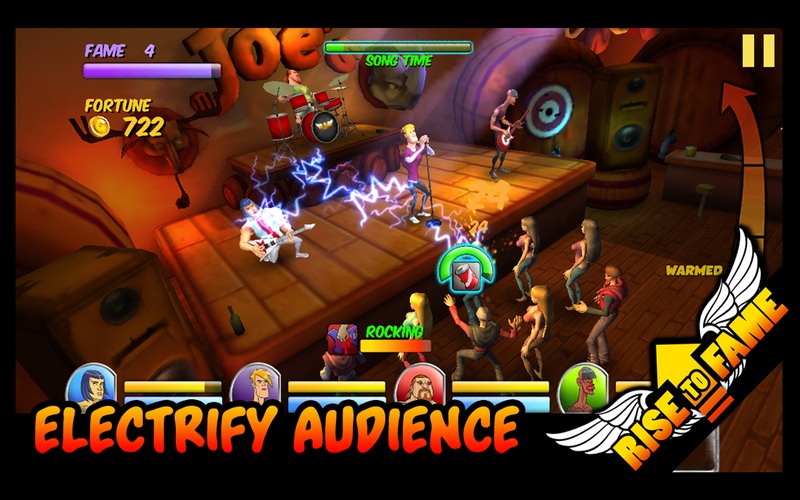 It's a reaction RPG where you can behave like a real rockstar: smash your guitar, dodge projectiles from the angry drunken crowd, get the girl's attention (be careful, this may harm you!) and play for everyone from cowboys to zombies while you tour the world on your rise to fame!